It has been a while since I have published here. I have been back at work since the beginning 2017. However, since mid-June I have taken a personal leave of absence. No, not because of ill health, but because my wife, Etsuko, has taken a short-term contract job in Japan. She is an interpreter for a Japanese construction company that is building wind turbines that were engineered by General Electric (GE). Since we did not want to be separated for several months, I’ve taken a leave until the new year. Having said that, I will be back in London Ontario in early September for several weeks. That timing happens to allow me to participate in the Kidney Walk once again, which is what I am announcing by this post. 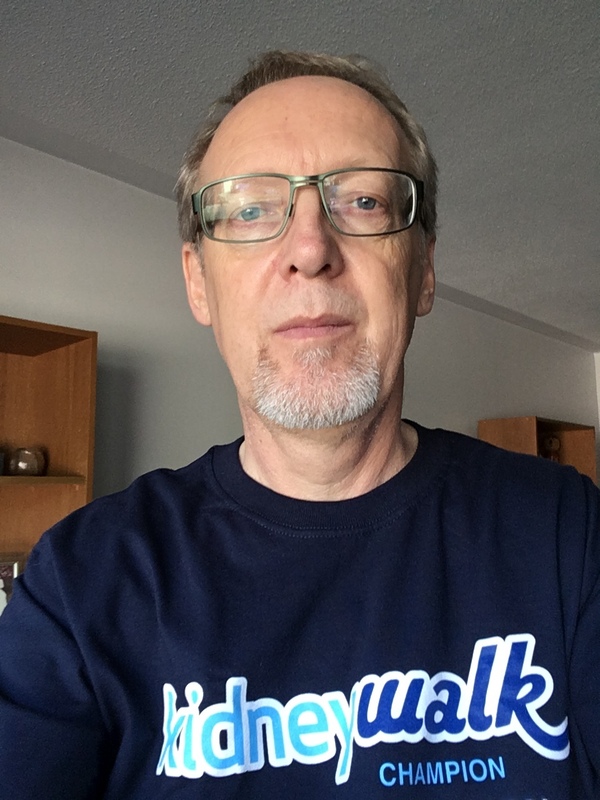 Once again, for the fourth year in a row, I am participating in the Kidney Walk for The Kidney Foundation of Canada. The purpose of the walk is to raise funds to help people with kidney disease and to raise awareness about the importance of organ donation. Would you like to make a donation? If so, you can do it online by clicking the “donate now” button below. If you would like to donate by other means, please let me know and I will make arrangements. As many of you know, I am currently in Japan. However, I will be returning to London, Ontario in early September in plenty of time for the walk. 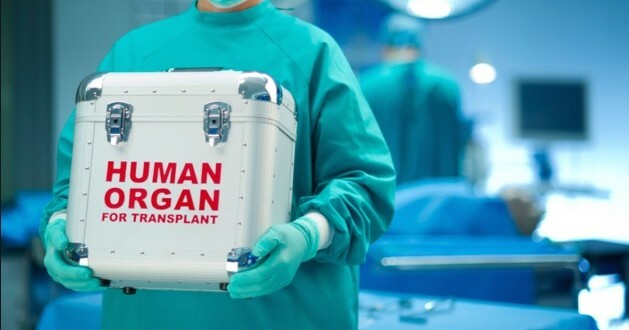 One of the wonderful benefits of having been a recipient of kidney transplant two years ago on July 29, 2016, is that I am now freely able to make this sort of extended trip with no trouble at all. I am so grateful. 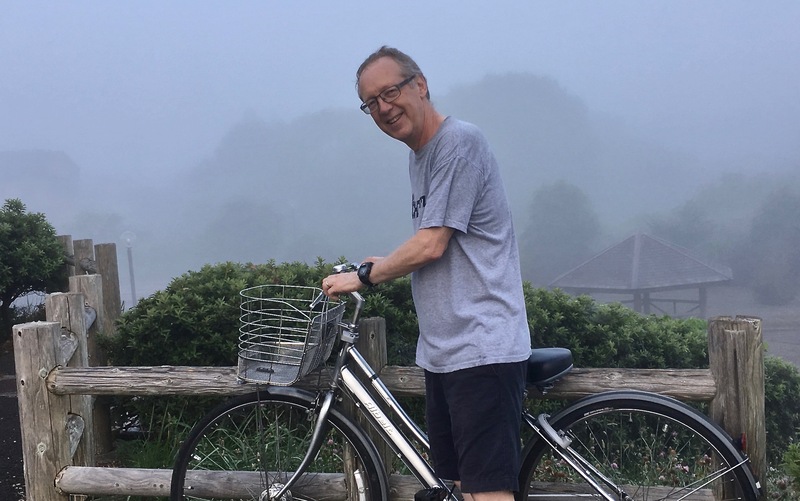 Out for some morning exercise in Noshiro, Akita, Japan. 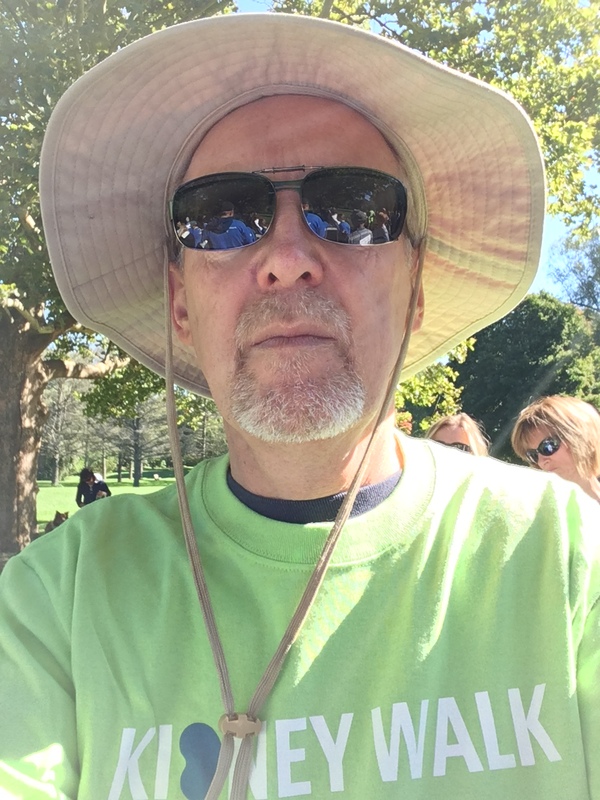 This entry was posted in Uncategorized and tagged kidney disease, kidney donation, kidney for russ, Kidney Foundation of Canada, Kidney Walk, kidneyforruss, London ON, Ontario, organ donation, organs, Russ Sawatsky on August 1, 2018 by kidneyforruss. Just a brief update here today. The onset of Type 2 diabetes becomes more likely once one receives a transplant after age 45. Although my new kidney has been working well, I certainly haven’t wanted to put its good functioning to the test by having elevated blood sugar. 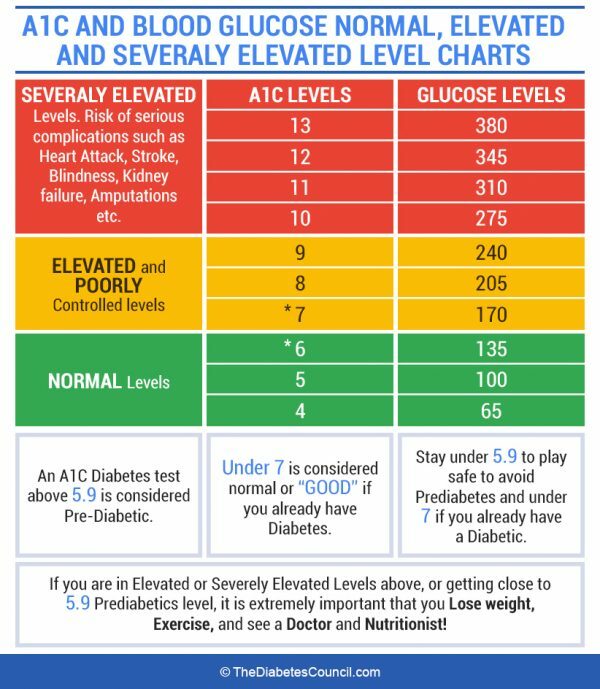 Here’s a chart which explains what the A1C numbers mean and where it puts one on the scale. My first tests had me in the low 7s. Category: diabetic. The last time I was tested the A1C score came in at 6.4, a great number which indicated I had moved into the pre-diabetic range. This past week, the score was 5.8: non-diabetic! Wow. My first question was, “Does this mean I’m now free to scarf down a bunch of chocolate?” (I had visions of gnawing on the ears of a solid chocolate Easter bunny….) I was somewhat discouraged from pursuing that venture, but even so, I’m feeling pretty good about this number and hope I can maintain the disciplines of diet and exercise that have got me here. Wishing you all a happy and blessed Easter (with or without chocolate!). This entry was posted in Uncategorized and tagged A1C, chocolate, diabetes, Easter, kidney disease, kidney donation, kidney for russ, kidney transplant, kidney transplants, kidneyforruss, Russ Sawatsky on March 25, 2018 by kidneyforruss. Earlier this week I visited my family doctor for a regular check up on my diabetes condition. 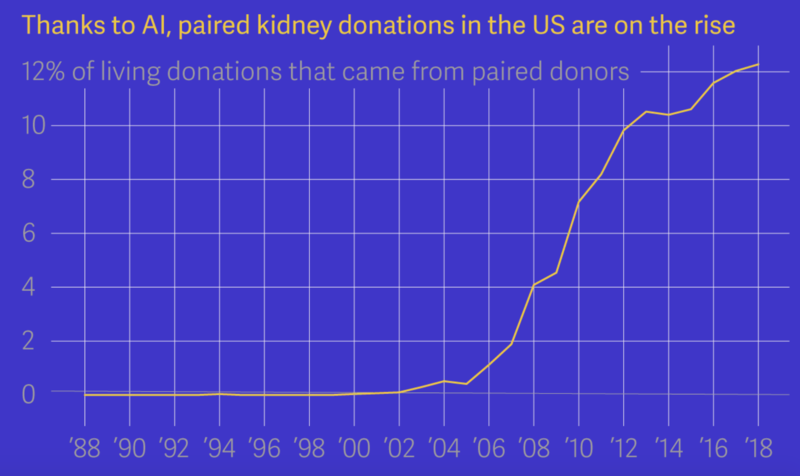 Readers of this blog may recall that I was diagnosed with diabetes following my transplant, a not uncommon consequence for those who receive a kidney transplant after age 45. A common measure for one’s diabetic status is the A1C test. A number of 6.5 or greater is diabetic. My numbers during the last several months have been around 6.9 – 7.1. Happily, though, my most recent number was 6.4! Woo hoo! That means I have dipped into the “pre-diabetic” range. Another step forward has also come from another blood test that showed that my creatinine level has fallen back into the low 90s. Although previous levels were in the range of 100-110, within normal range, having it drop several points a year after my transplant is really good news. The “few more” steps refers to the Kidney Walk (click on this link if you’d like to donate), which I will be going on tomorrow (Sunday, September 24) morning. (If you live in London, Ontario, you may want to consider coming out to Gibbons Park at 10:00 AM.) Two years ago, when I first went on the walk, I was in the middle of dialysis. Last year, I was at less than two months post-transplant. This year I’m a full year beyond my transplant and feel like I have actually re-entered a normal lifestyle complete with a degree of health and energy that I haven’t experienced in years. This entry was posted in Uncategorized and tagged creatinine, diabetes, dialysis, kidney disease, kidney donation, kidney for russ, Kidney Foundation of Canada, Kidney Walk, kidneyforruss, London ON, Ontario, organ donation, organs, Russ Sawatsky on September 23, 2017 by kidneyforruss.